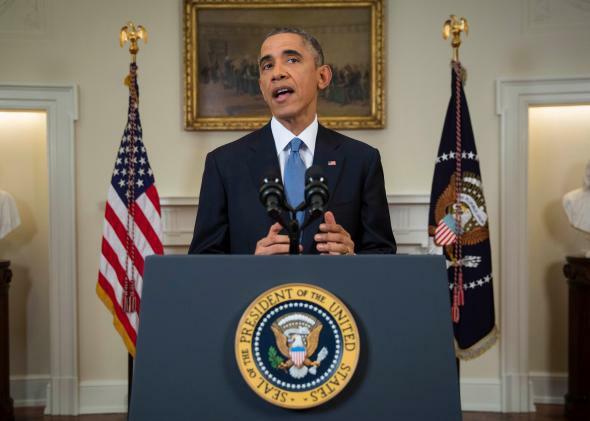 Obama's cuban diplomacy: the president announces diplomatic ties. President Barack Obama explaining his plan to normalize diplomatic relations the Cuba in December. Our nations are separated by only 90 miles, and there are deep bonds of family and friendship between our people, but there have been very real, profound differences between our governments, and sometimes we allow ourselves to be trapped by a certain way of doing things. We will also continue to have some very serious differences. That will include America’s enduring support for universal values like freedom of speech and assembly, and the ability to access information. We will not hesitate to speak out when we see actions that contradict those values. However, I strongly believe that the best way for America to support our values is through engagement. Republicans in Congress remain generally hostile to the rapprochement. Any executive diplomatic efforts are unlikely to be accompanied by federal legislation.